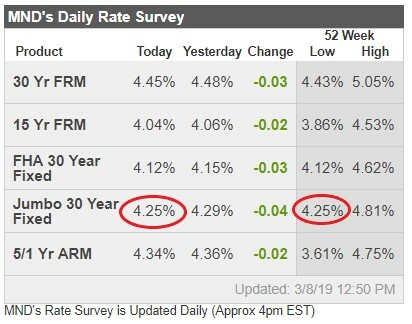 Wow – look at those jumbo rates with no points! 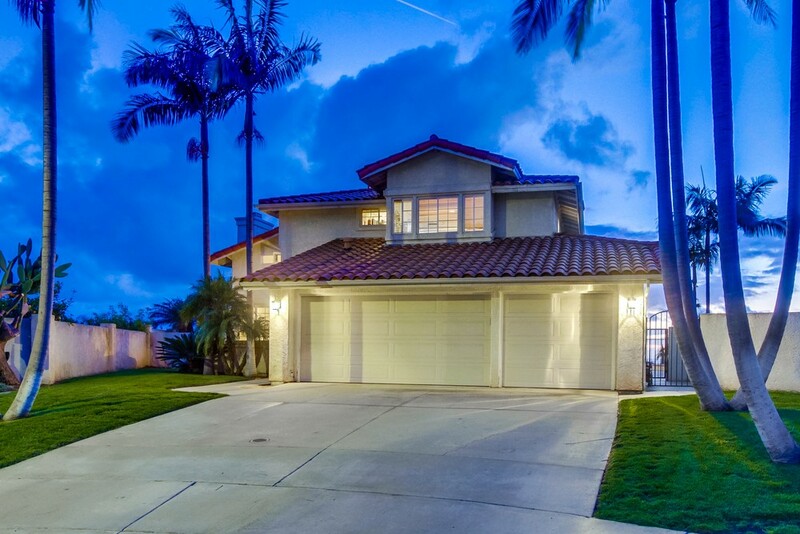 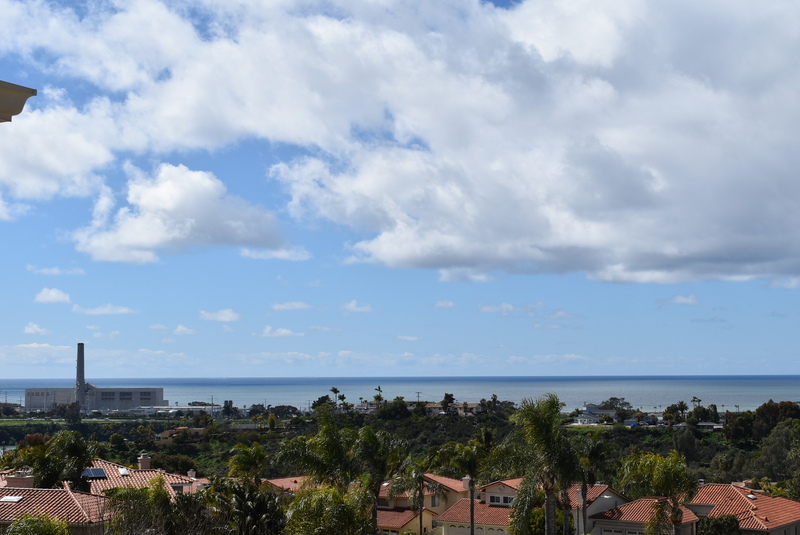 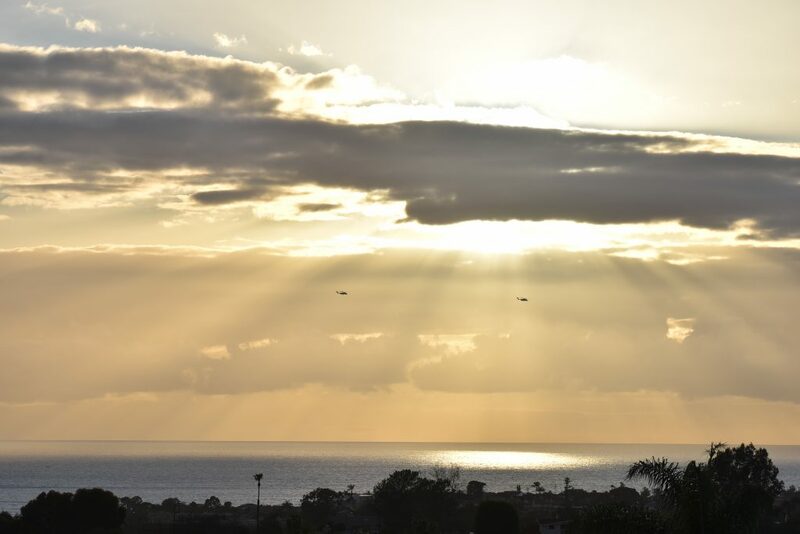 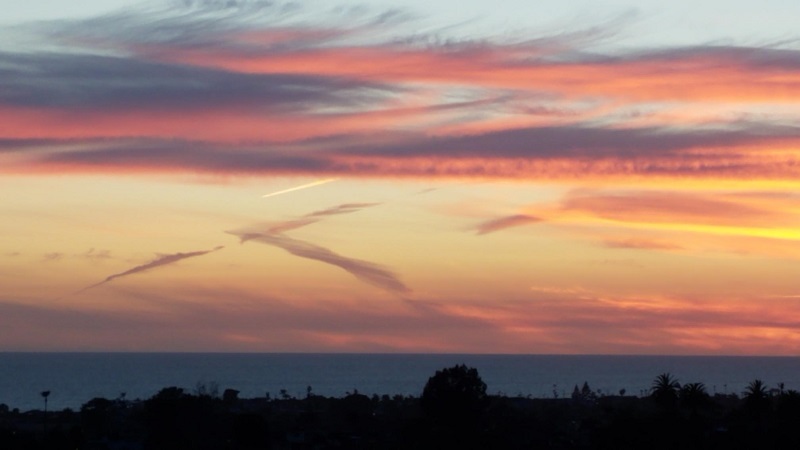 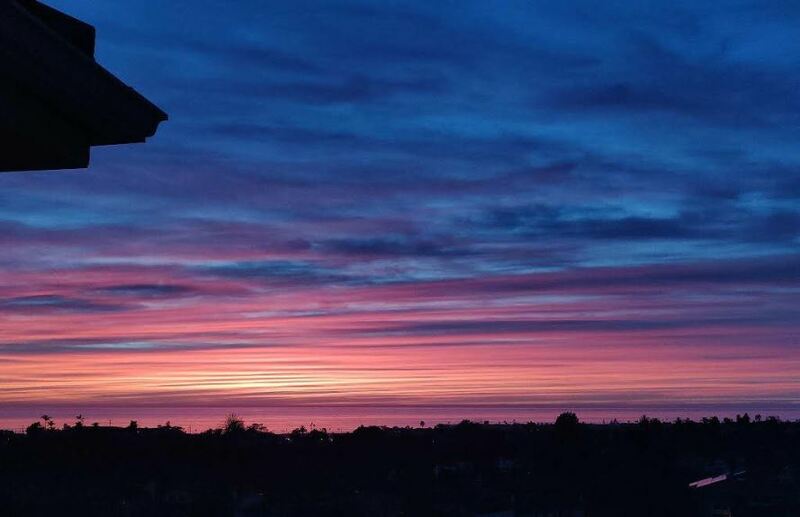 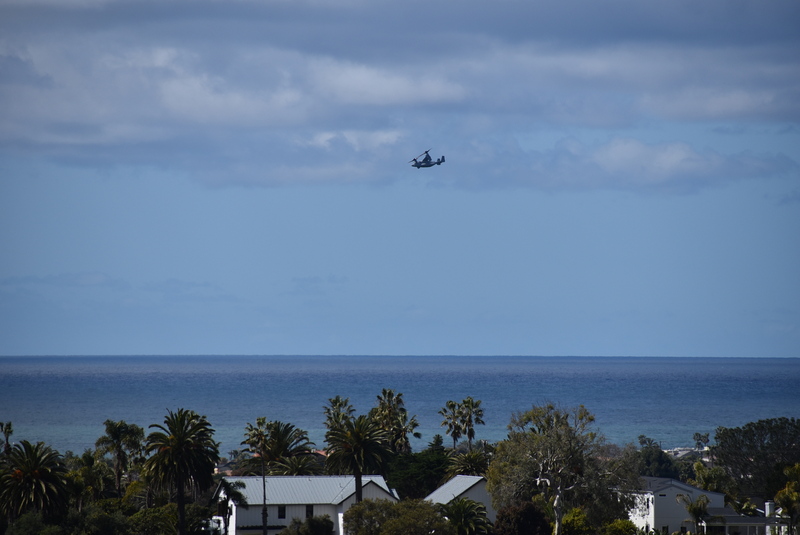 It would be a great day to buy the Best View in Carlsbad! 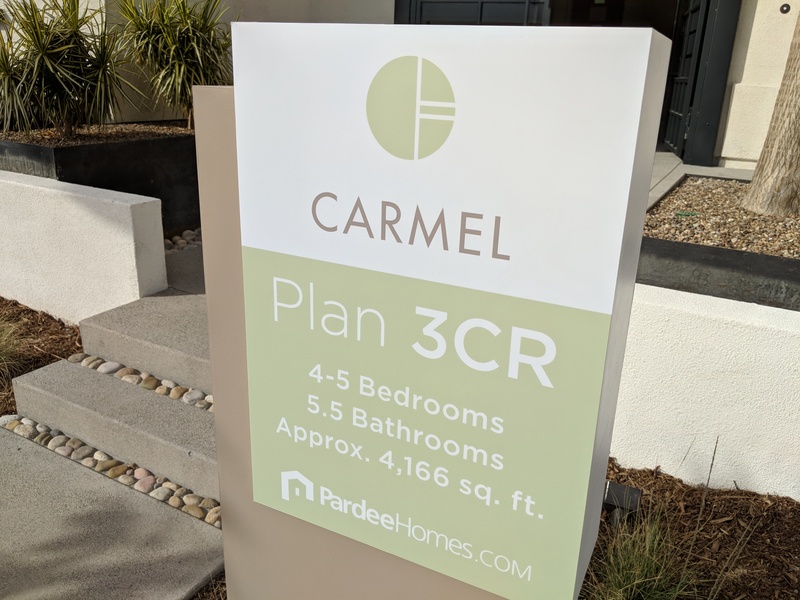 We’ll be open 12-3pm Saturday AND Sunday. 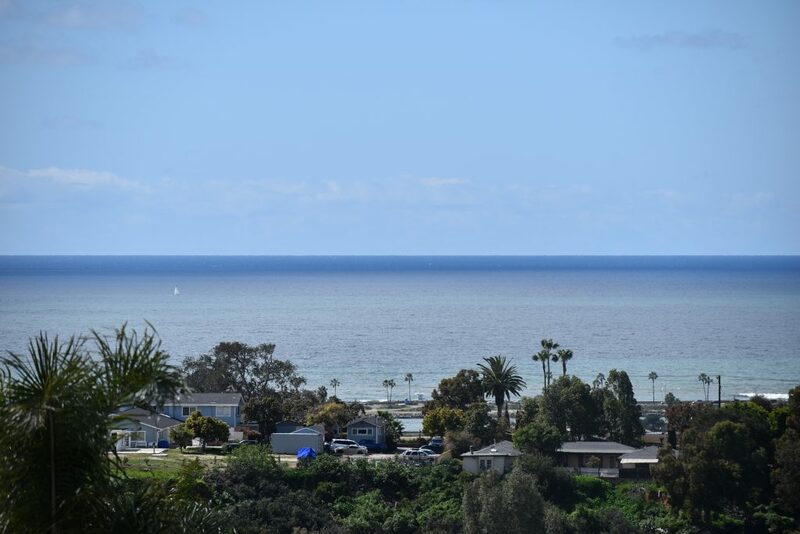 Our listing on Clearview is a photographer’s dream with such a wide and unobstructed expanse – white-water surf, whales and dolphins, Navy maneuvers, and the eventual tearing down of the smokestack (shortly). 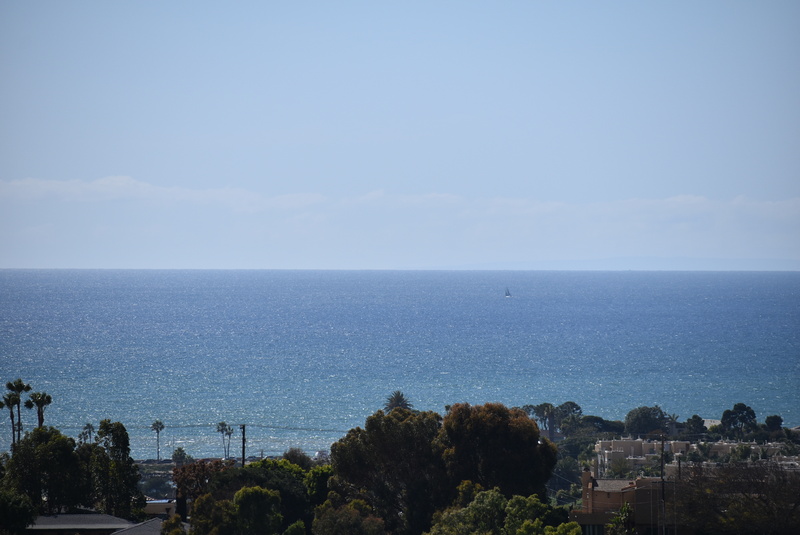 I won’t do it justice, but I’ll post a few shots as we go. 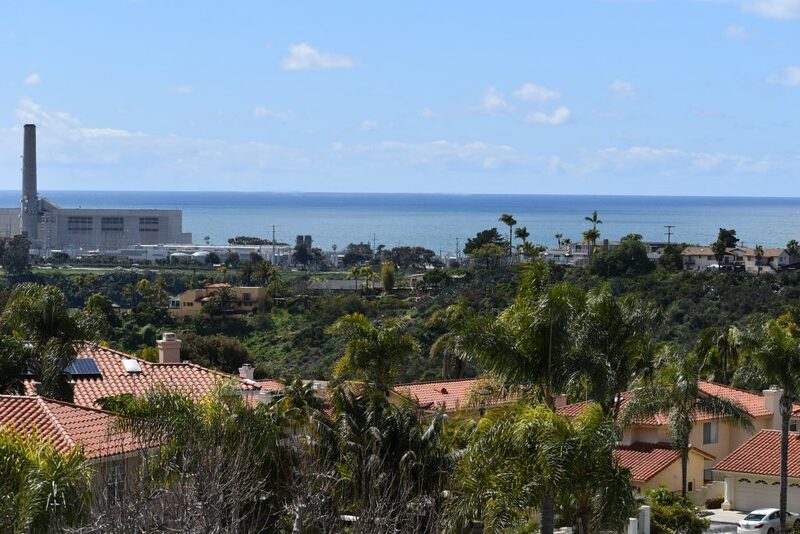 The street name says it all – enjoy a clear view of the ocean from this elevated location between Skyline and Sunnyhill! 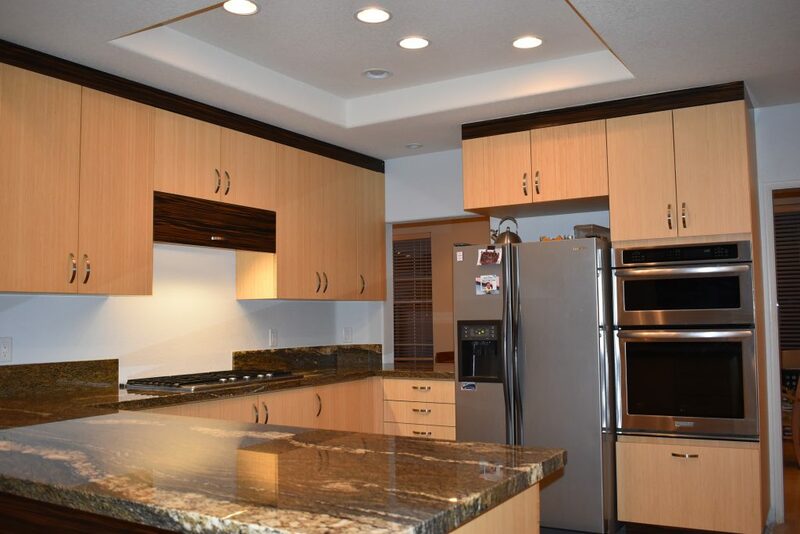 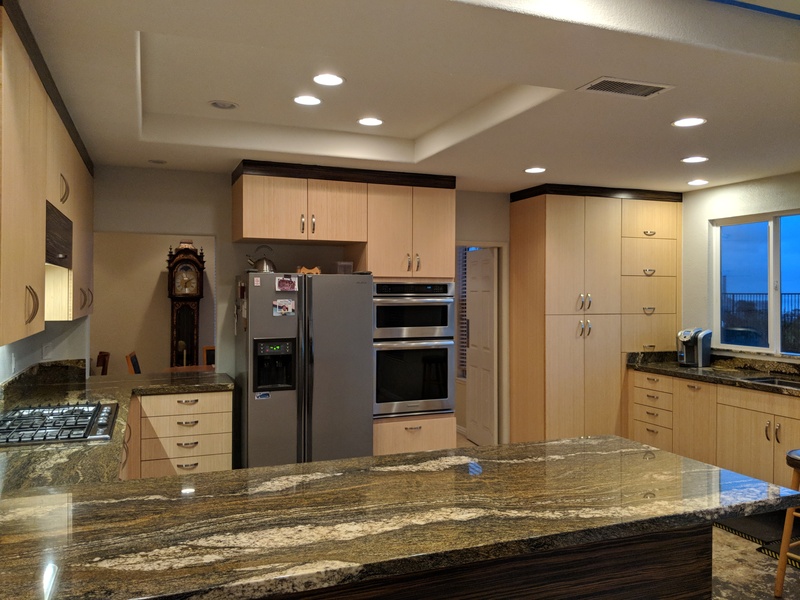 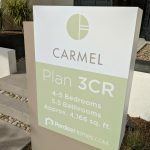 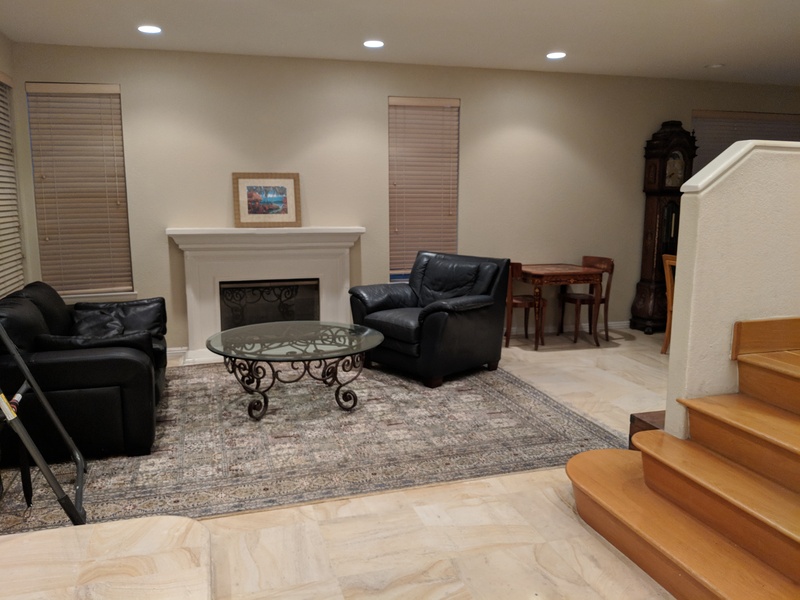 Three bedrooms plus den (bedroom suite downstairs), 3 baths, 3-car garage, and newer custom kitchen with tasteful granite slab counters and great ocean view from the kitchen sink. 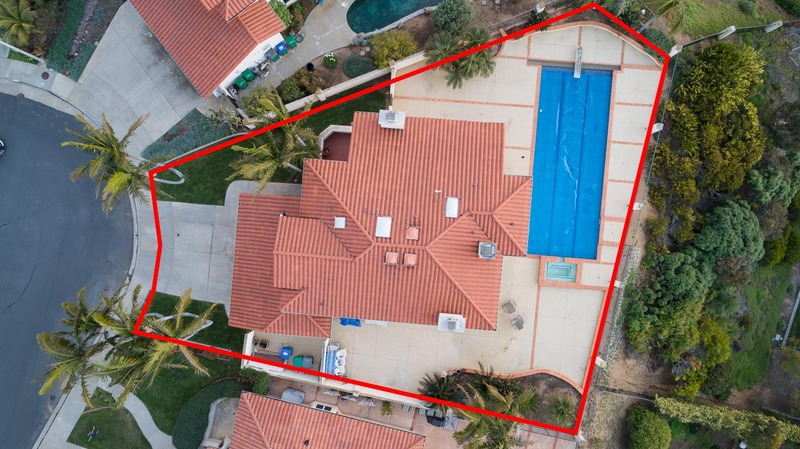 The pie-shaped 9,331sf lot helps to expand the view/privacy and includes a pool/spa too! 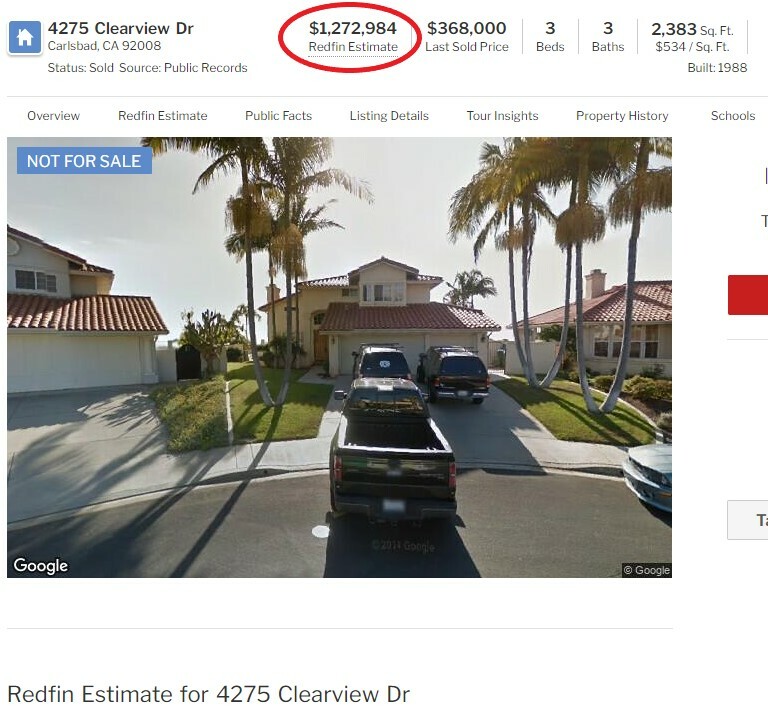 Needs TLC, but it’s cheap – the house down the street is $3.5M. 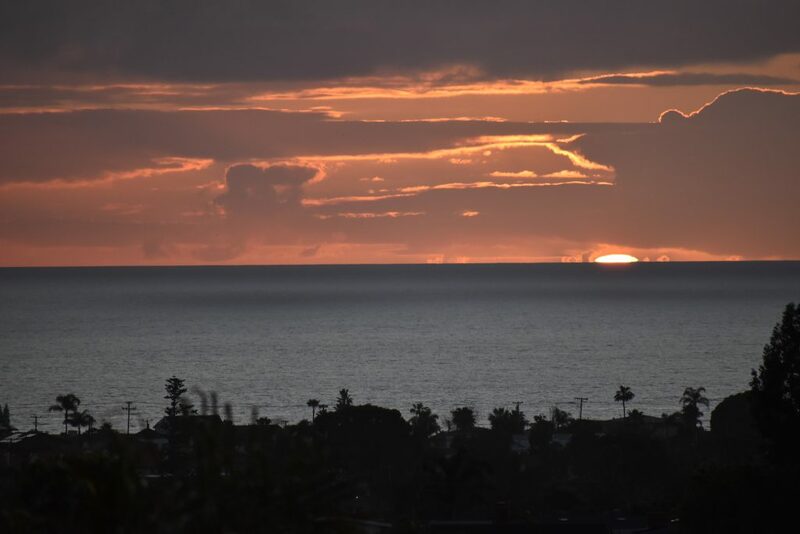 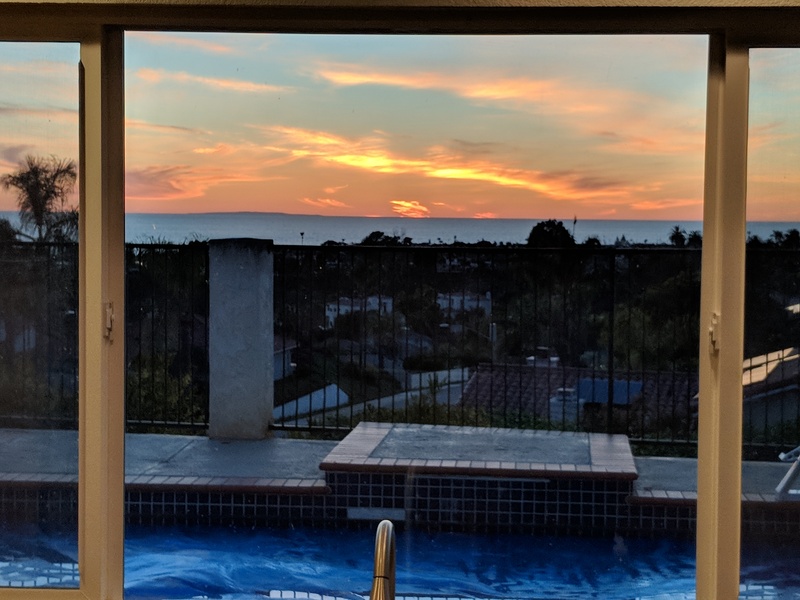 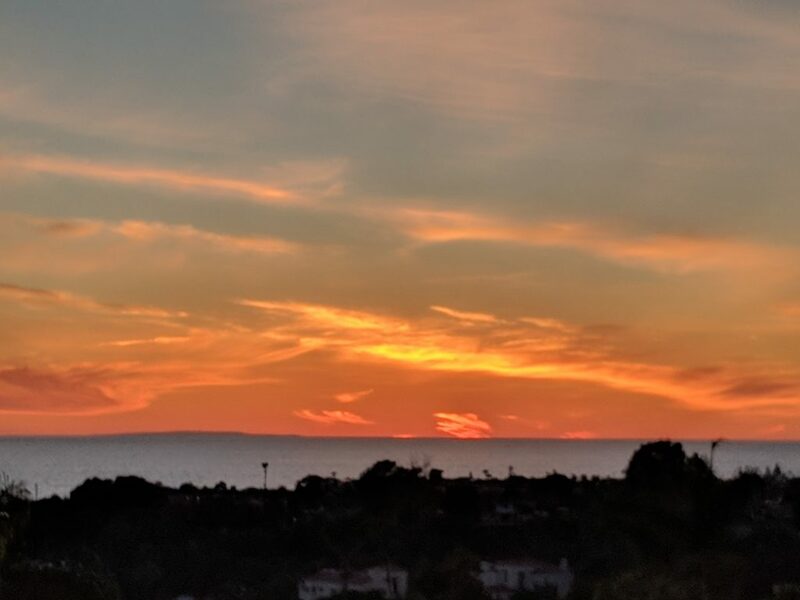 The Best View available in Carlsbad! 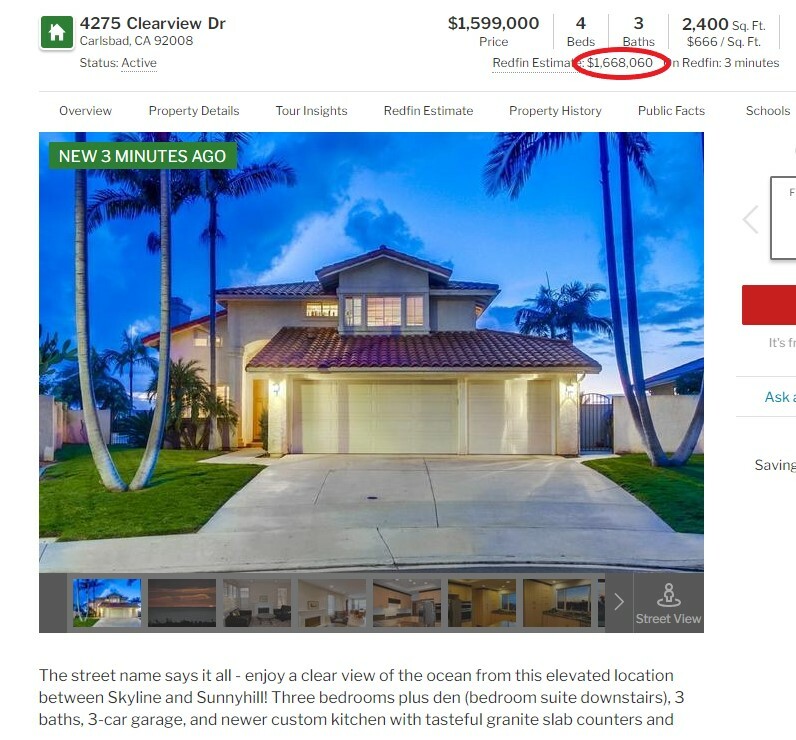 This closed for $9,750,000 cash today!